I am so excited to read this next one in this series. I've enjoyed every one of Ms. Ruggle's book. Unfortunately, I've had to put it on my wish list for now. I look forward to reading this series. 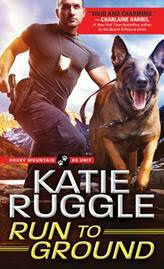 I read your SEARCH AND RESCUE series and loved it. K-9 units add an element which is unique to those units: handlers and dogs working together, their special relationship impacting what they do. I am sure this series will deliver more great stories for us to enjoy. Can't WAIT to read this! 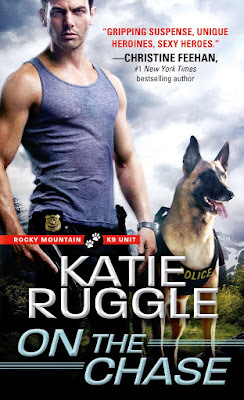 I've read your Search and Rescue series and the first K-9 book and LOVED them all. 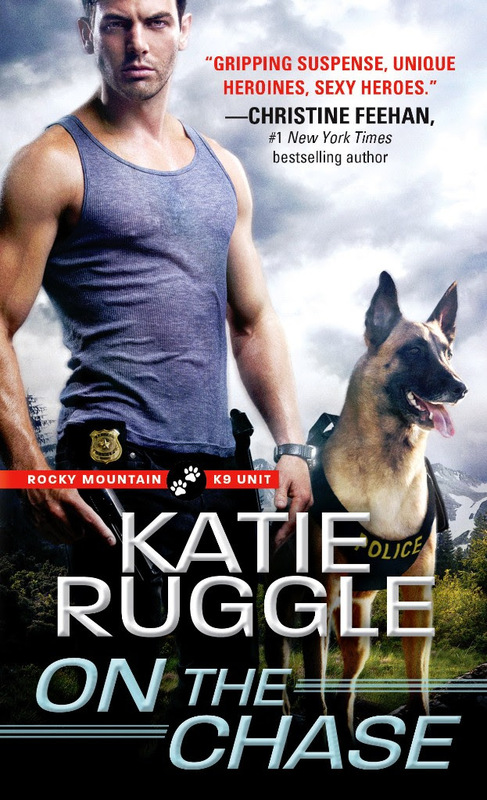 The special relationship between dogs and their law enforcement handlers is very unique. Have friends who were military K-9 trainers and when they share stories I hang on every word. Special indeed. Thank you for sharing these stories with us.